To join my Facebook event and have the chance to win a FREE product please visit my Facebook Event page. 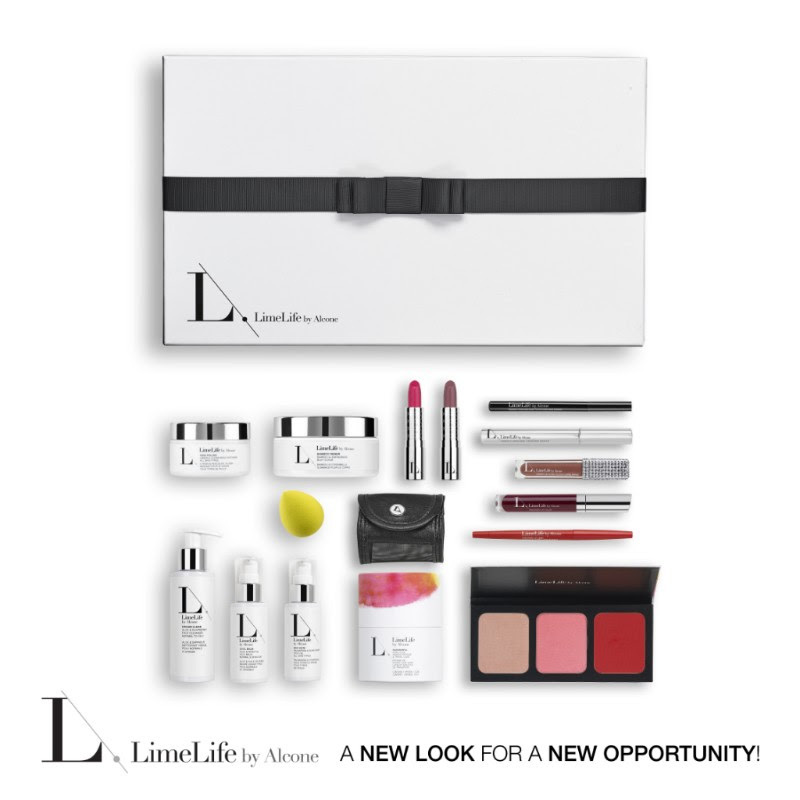 LimeLife by Alcone our new online "BEAUTY" shop. Featuring professional 100% Natural Makeup! Experience what makes our service unique. Simply call, email or book online. Give the gift of beauty! 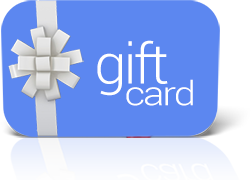 Gift Cards are now available pick one up at your next appointment or order them online.